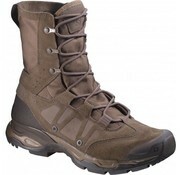 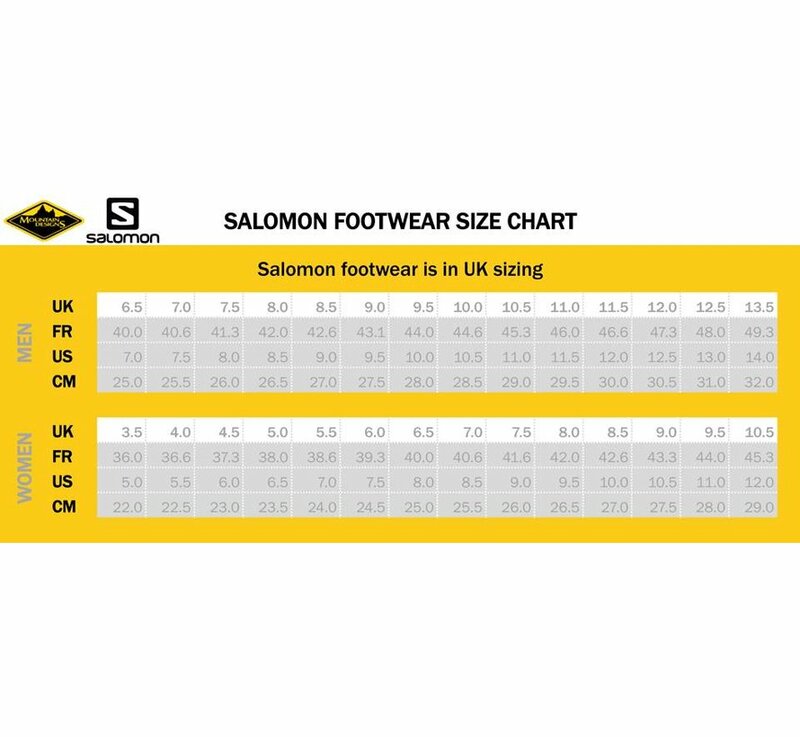 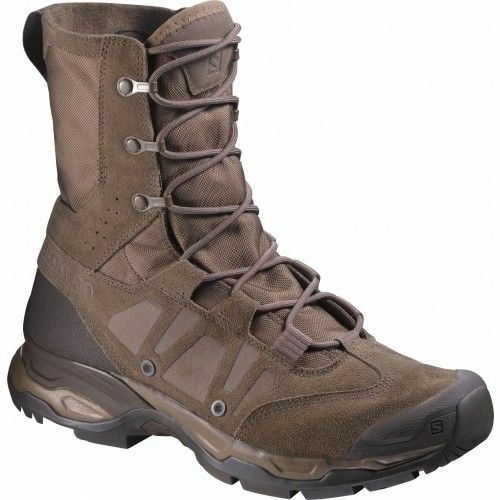 Salomon Jungle Ultra Boots (Burro). 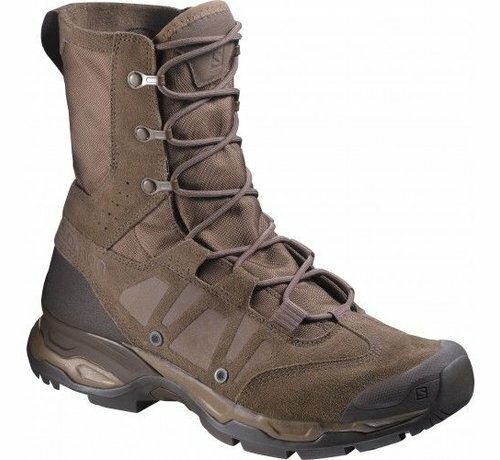 Developed to perform in warm environments, the JUNGLE ULTRA will provide stability with its Advanced Chassis(tm) and long-distance comfort with EVA midsole. Drainage holes, sipping and waterphobic foams will make this shoe the perfect partner for warm and water operations.